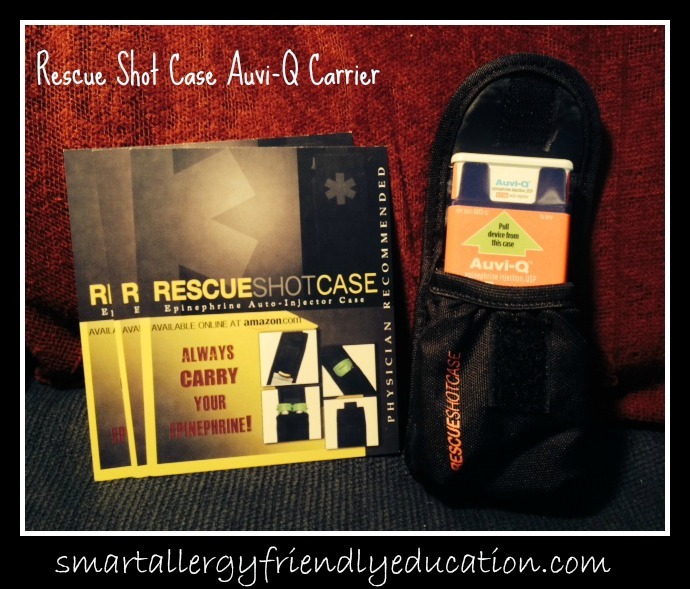 Thrilled to share that Rescue Shot Case is now offering cases for BOTH Mylan EpiPens and Sanofi Auvi-Q epinephrine autoinjectors. 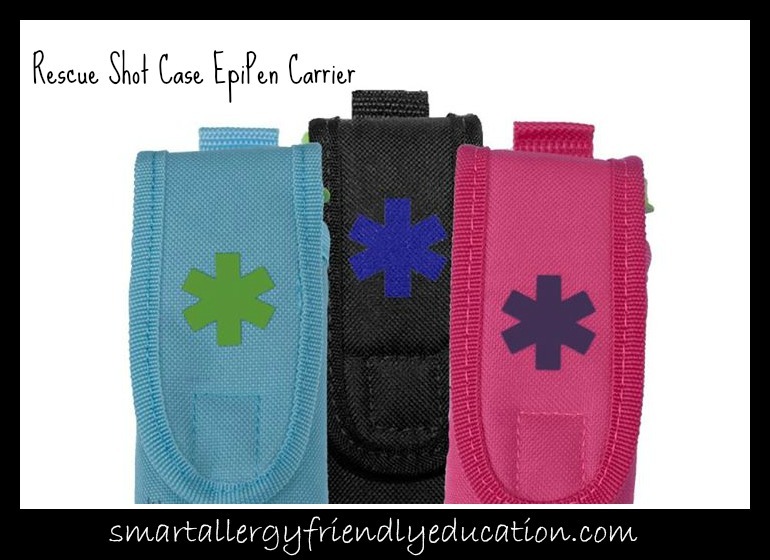 Carrying epinephrine injectors couldn't be any easier for adults or kids. 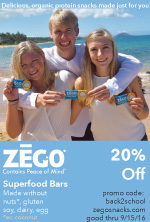 They are lightweight and easy to carry. Proud to promote both of these via my personal Amazon store. 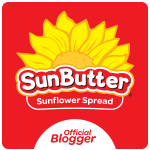 They fit securely onto your belt or pants. 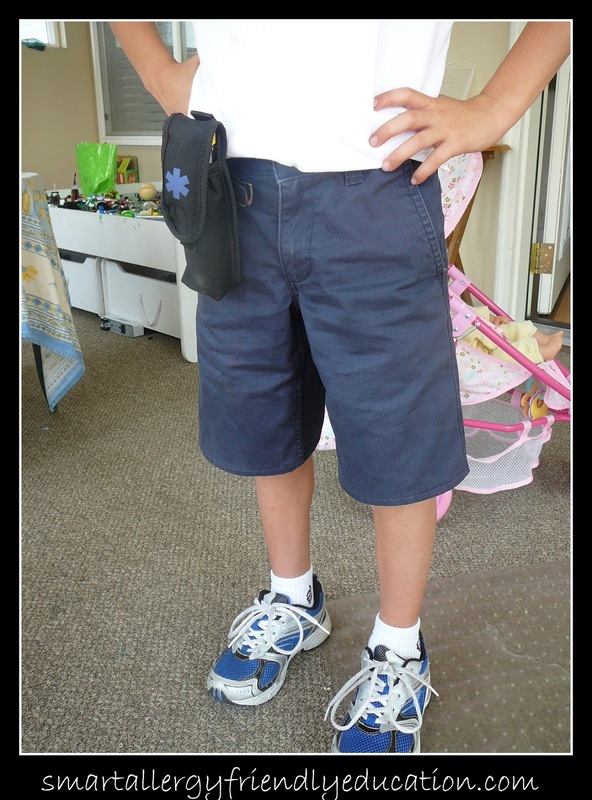 The EpiPen carriers have a rotating belt clip which makes it comfortable to move around without the worry of it falling off easily. They both hold up 2 auto injectors, or one auto-injector and a benadryl pack. You can feel safer sending your kids off to school, parties or friend's homes knowing their epinephrine and/or benadryl is readily available at all times. Available in black, light blue and pink carrying cases.